“Regulated Fish that are sold in NYS must be labeled “Invasive Species – Harmful to the Environment”: and offer alternative non-invasive species and provide instructions for the care or tending of the invasive species to prevent their spread in the State or introduction into a free-living state. Any person who purchases a regulated invasive species shall be required to follow any instructions required by the regulations and maintain the required instructions until the regulated invasive species is disposed of in a manner that renders it non-living or non-viable.” These regulations extend to all retailers, wholesalers, pond installers, hobbyists, carnivals, producers shipping into NYS and all internet sellers shipping into NYS. Together with Pet Industry Joint Advisory Council (PIJAC), Pet World of Rochester and NYS DEC the following label has been developed to be applied to all Goldfish and Koi sold in New York State. In addition, this label must be attached to all aquariums and ponds where these fish are sold. All Goldfish and Koi shipped into New York by fish farms, wholesalers and internet sellers of goldfish & koi must also have this label attached to the bag or box! The labels are designed to be printed on Avery #8160 Address Labels (1″ x 2 5/8″) The Avery label file for Goldfish and Koi labels may be found on the PIJAC website. New York’s Department of Agriculture and Department of Environmental Conservation (DEC) share joint responsibility for enforcement of the new regulations. Failure to comply will result in eventual fines. 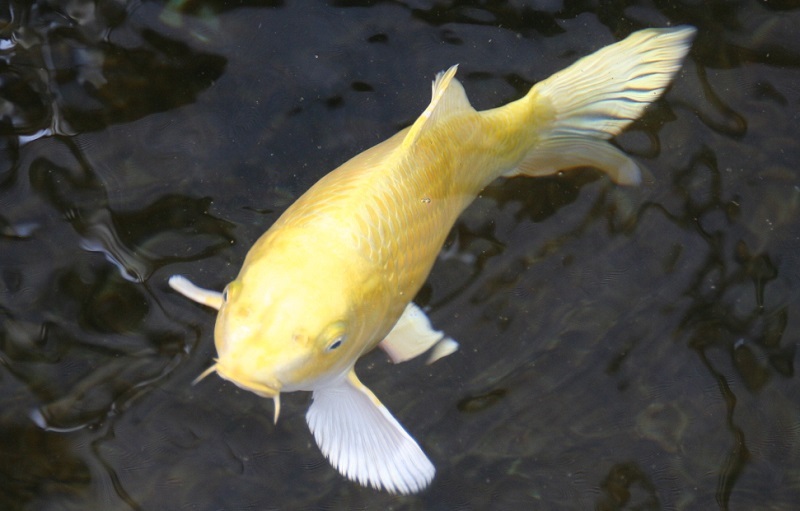 The most challenging aspect of this regulation is regulated invasive species is disposed of in a manner that renders it “non-living or non-viable.” It is not clear at this point how the New York State DEC suggests to make a goldfish or Koi ‘non-living or non-viable’. 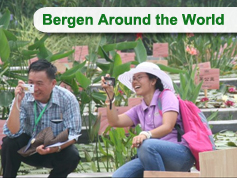 Bergen Water Gardens will expand its policy of rehoming goldfish and koi in our ‘adoption ponds’. Never release unwanted fish into the stream, rivers or lakes of New York State! We urge all stores, fish farms and internet sellers to join PIJAC. All fish hobbyists should be aware of 72 species of fish listed as the Fish Work-group for the future!